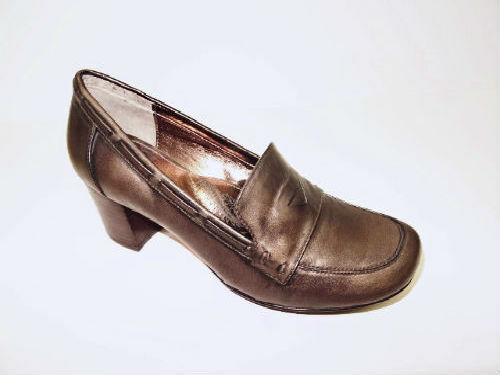 BRAZILIAN FASHION LOW WEDGE DRESS SHOES, EXTRA CUSHION FOR EVERY DAY COMFORT. 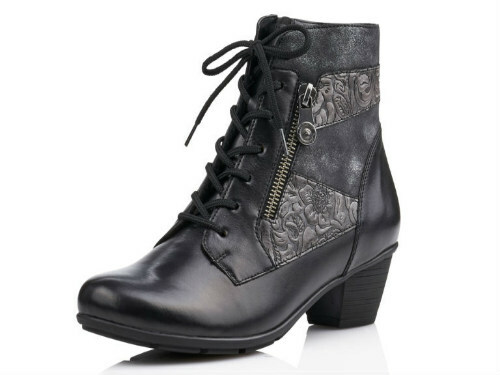 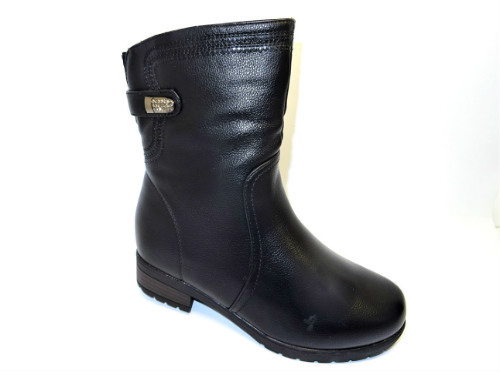 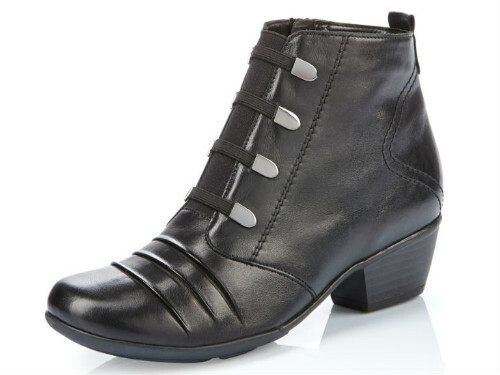 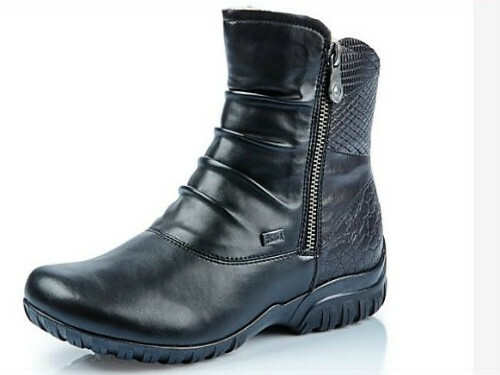 Women fashion comfort low heel dress boots. 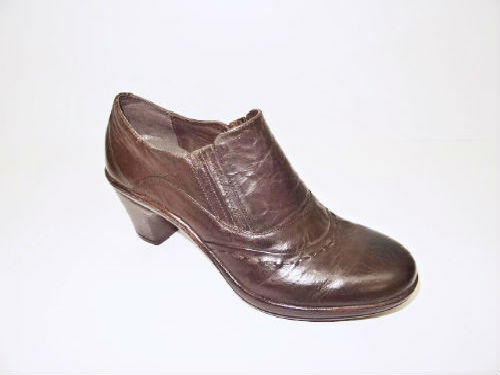 Women dress pump. 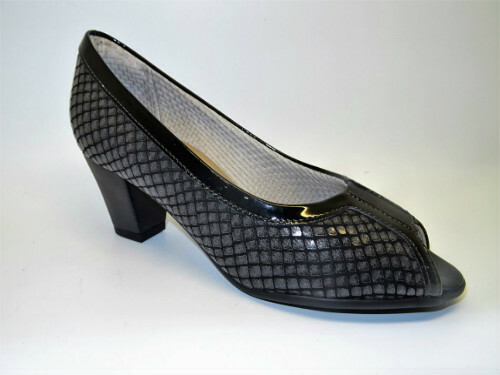 Feature soft stretchable upper for bunion comfort, cushion insole,flexible outsole.